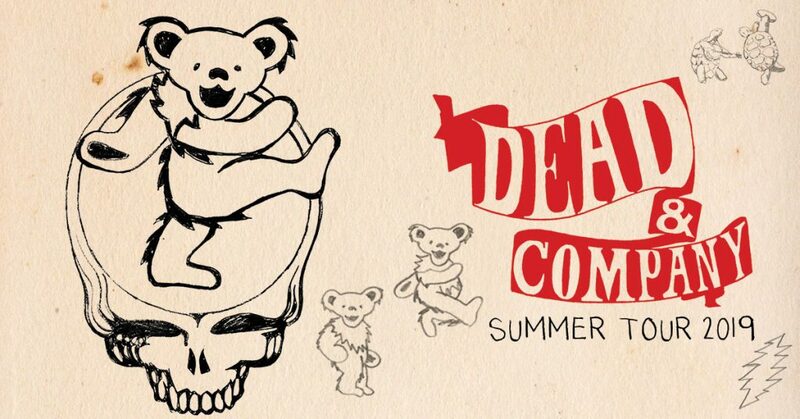 Enter before 11:59pm CT on Wednesday, January 23 for the chance to win tickets to see Dead & Company on Tuesday, July 2 at Dos Equis Pavilion in Dallas. Winners will be notified by 5pm CT on Thursday, January 24. Official KXT contest rules can be found here. Good luck! *This contest has ended. Winners have been chosen and notified. Thank you!